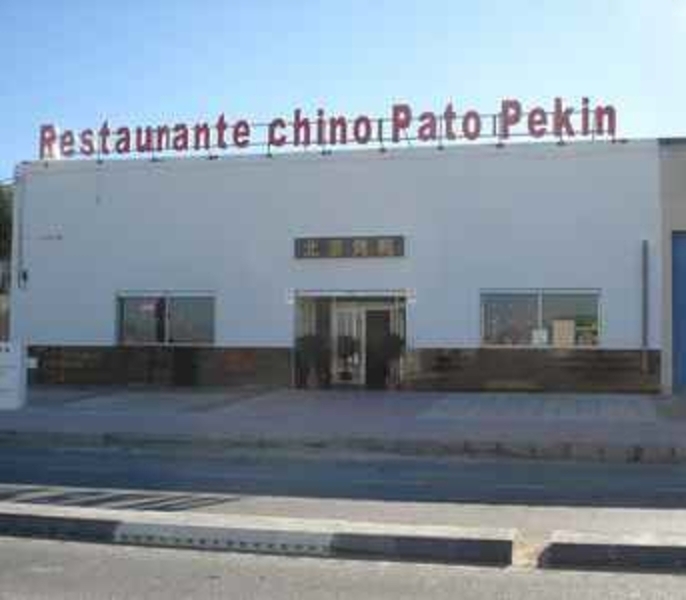 This restaurant has only recently opened and offers you an excellent choice of various foods on the Menu del Dia - in fact you really are *Spoilt for Choice* !! The staff are very friendly and attentive and can speak very good English (it is so nice to be able to have a conversation in a Chinese restaurant with the staff). We have thoroughly enjoyed our evenings here and will continue to go regularly ............. they deserve to do well !! Just got home from another very good evening at this Chinese restaurant. In fact we have had many many good nights here. Excellent service, excellent food and excellent price. If you have not tried it you really must - we have found this to be the best Chinese in the area.